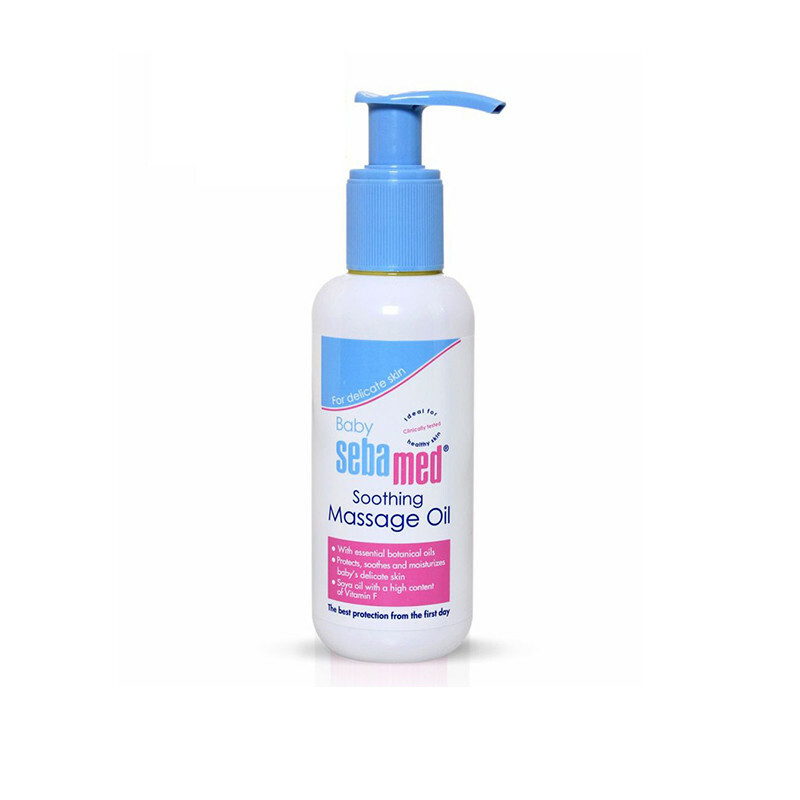 Sebamed Baby Soothing Massage Oil ensures relaxing massage which stimulates the blood circulation. 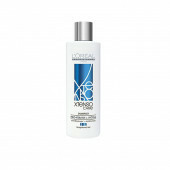 Botanical formulation with 95% soya oil and 5% wheat germ oil, maintains the lipid balance. Light textured, non greasy formulation with pleasant botanical fragrance.The Sebamed baby massage oil is perfect for taking gentle care and protecting your baby's sensitive skin. As your baby's skin is extremely tender, it is vulnerable to hot and cold weather as well as skin problems like dry skin and diaper rash. This oil acts as an emollient, soothing and softening your little one's skin and is made of 95% natural soya oils.This baby massage oil, you can protect your baby's skin from harmful effects and also help in stimulating the blood circulation and developing the digestive and neurological system of your baby.